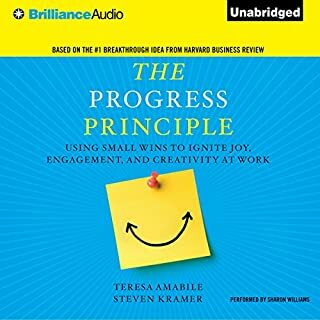 Teresa Amabile is one of the best researchers in the field of workplace creativity, yet this book seems not to convey that. The balance of the book is skewed towards the stories from the journals, which makes it a bit of a tedious read. Nothing new beyond the HBR article she wrote based on the same, groundbreaking research. 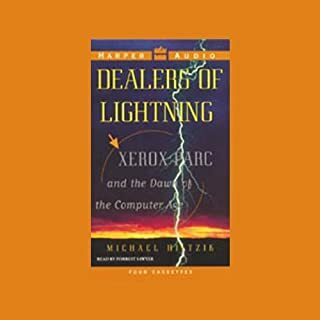 This is an excellent book. Well written, wonderfully researched, with tons of deep analysis and practical insights. 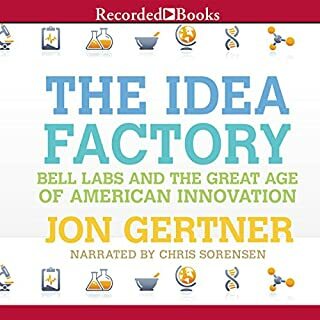 This has been a very interesting book on the origins of one of the most Innovative companies in the history. However the quality of the recording is terrible. 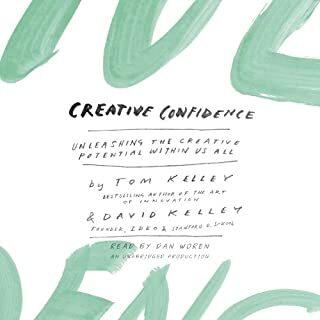 I've read a lot of books about creativity, and this is by far one of the best, practical, and inspiring.